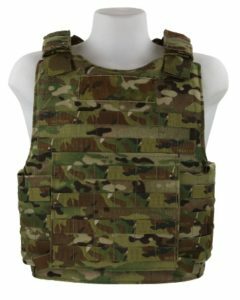 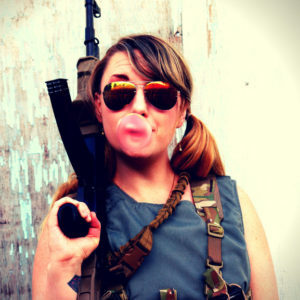 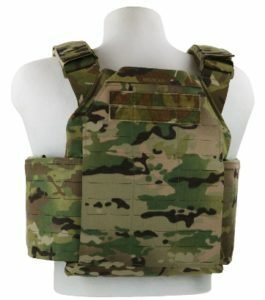 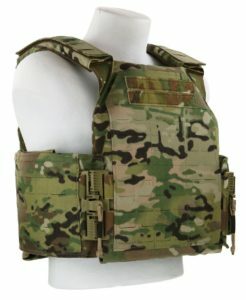 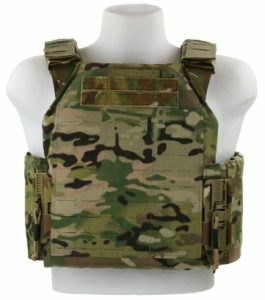 The US Air Force Multicam BALCS SF (Security Forces) Body Armor Carrier. 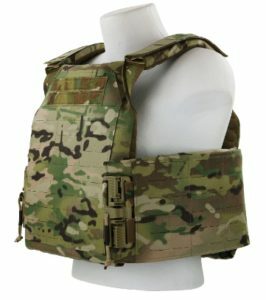 The BALCS SF Body Armor Carrier was designed for and in collaboration with US Air Force Security Specialists. 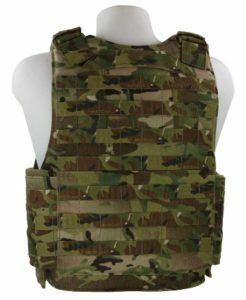 We worked closely with them during the design process to build a body armor carrier to fit their daily operational needs. 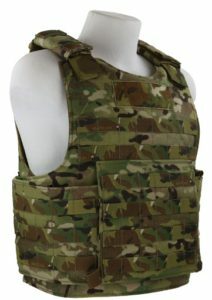 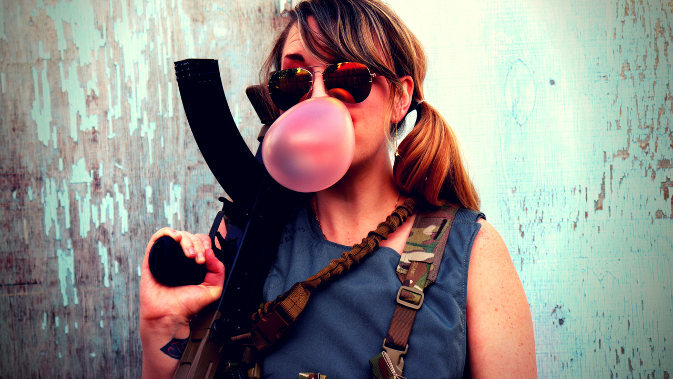 Now available in Multicam. 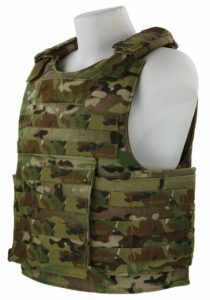 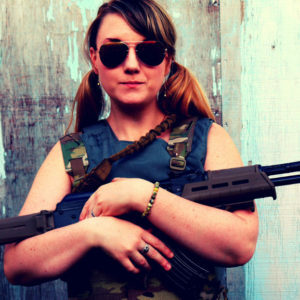 Check out more information about the BALCS SF (Security Forces) Body Armor Carrier.